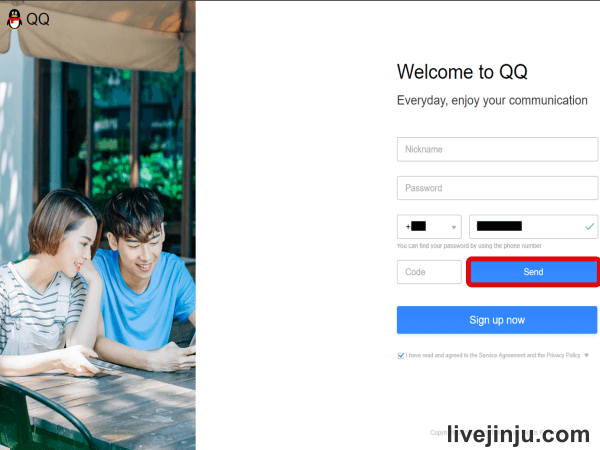 When you are in the registration page , right click to translate this page into your native language ,it will be easier for you to understand. 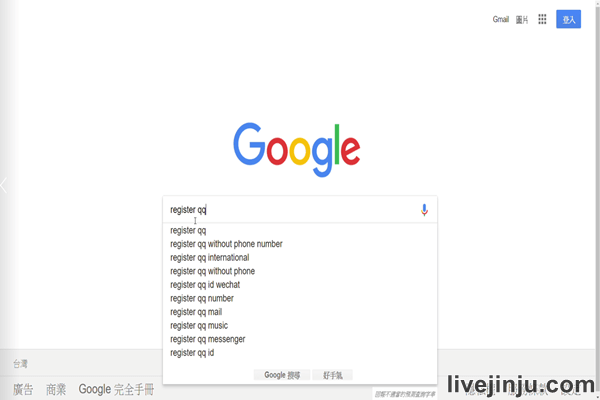 Then we start from the area, please choose your own country code, fill in your Cell phone number , and click “Send”. 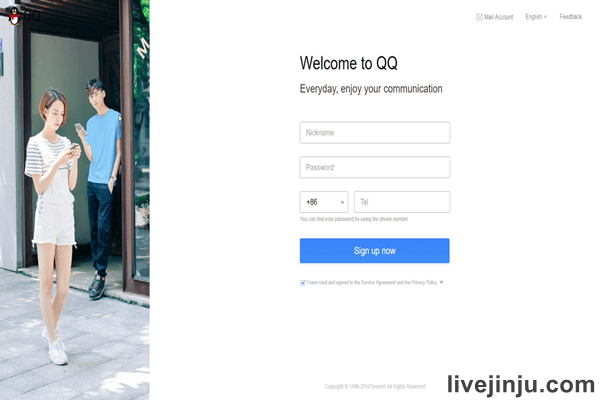 When you get verification code , fill it in the blank ,then we input our nickname , password, pushing the “Sign up now” button. 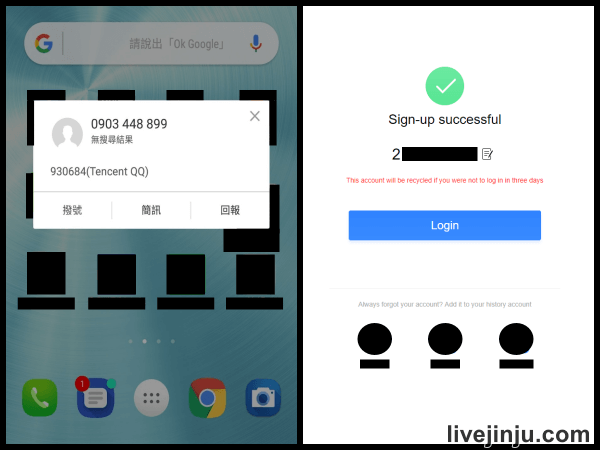 Then we are going to next page,it shows our registration successes .Please be noted , the digits is your QQ number, I strongly suggest you write it down or remember it ,the number and your password are what we use to log in later. 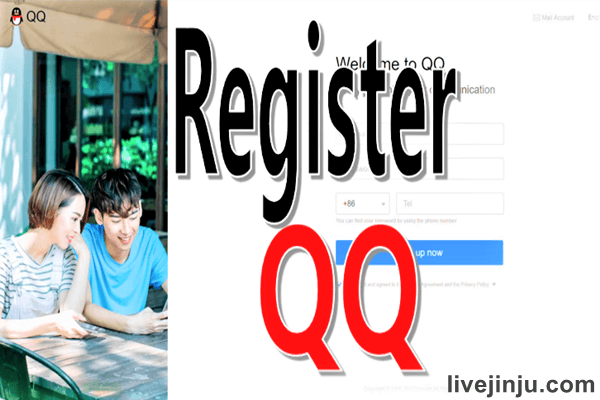 With these easy steps , we complete QQ registration. Thanks for watching , please give me a LIKE and SHARE my article. If you have problem like ” Sorry, server is busy . 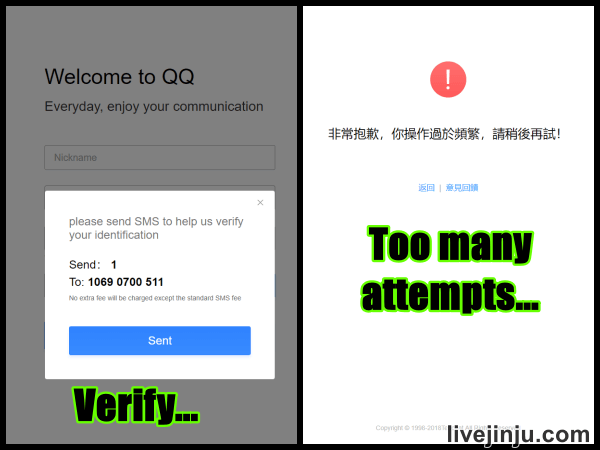 Please try again later .” , ” Too many attempts … ” or ” verify your id … ” , please enter post below to solve it .